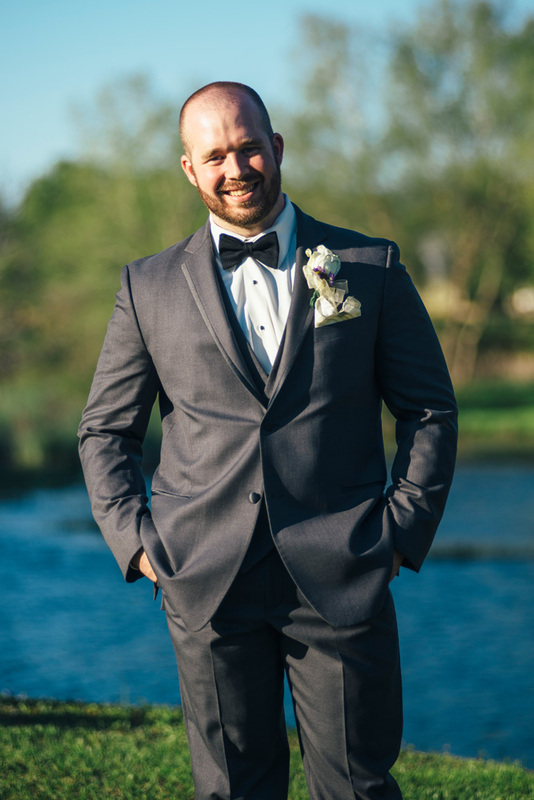 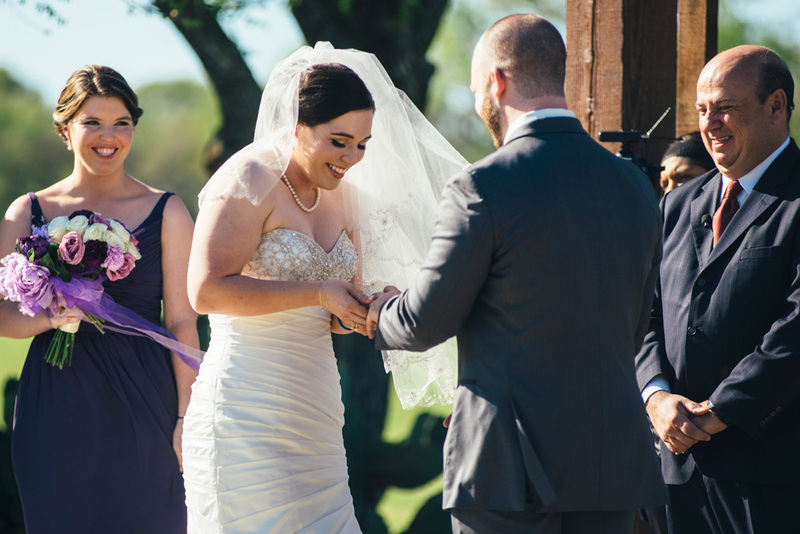 Surrounded by their family and friends, this wedding day was filled with joy, hugs, and laughs. 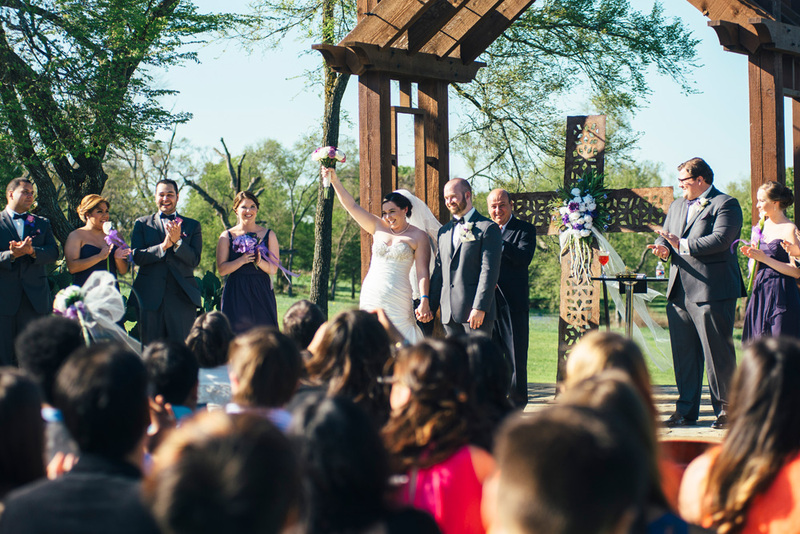 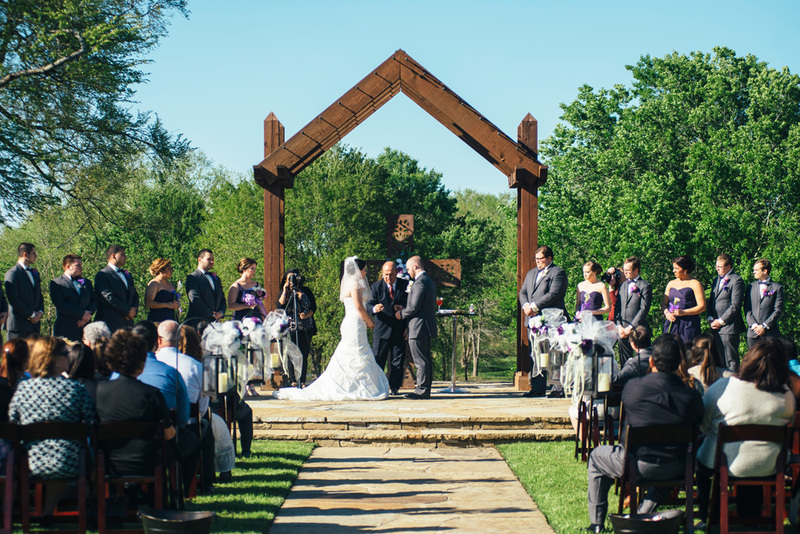 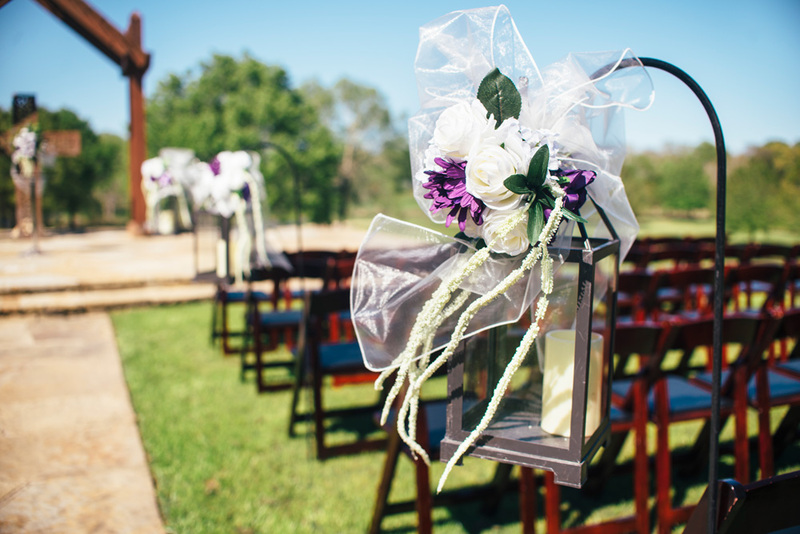 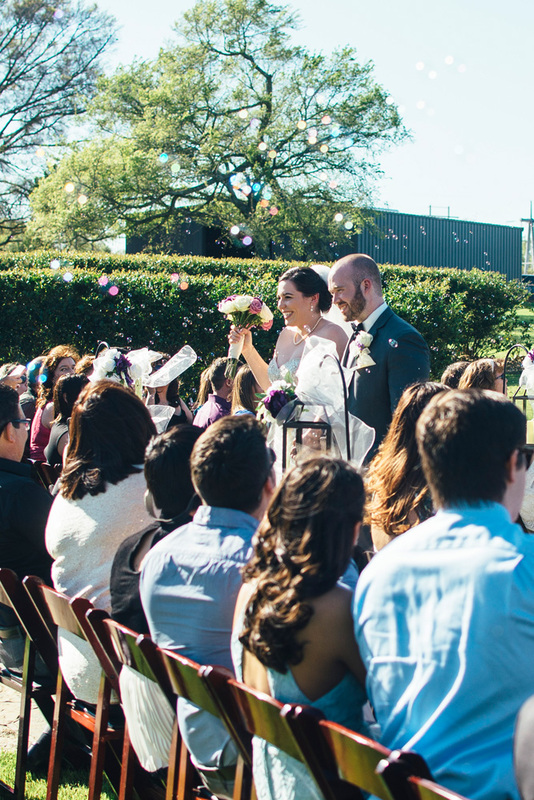 It was the perfect place for Bryanna and Daniel to commit themselves to each other. 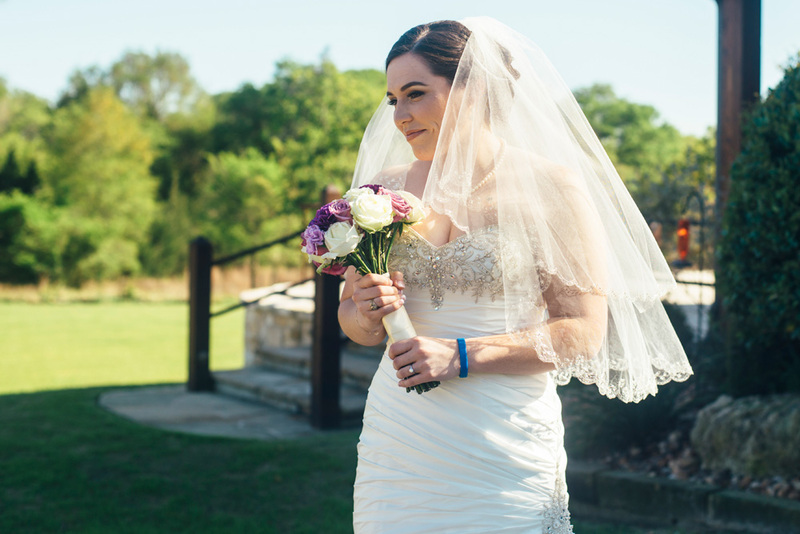 I am so grateful to have been able to assist SB Photography in capturing their wedding day. 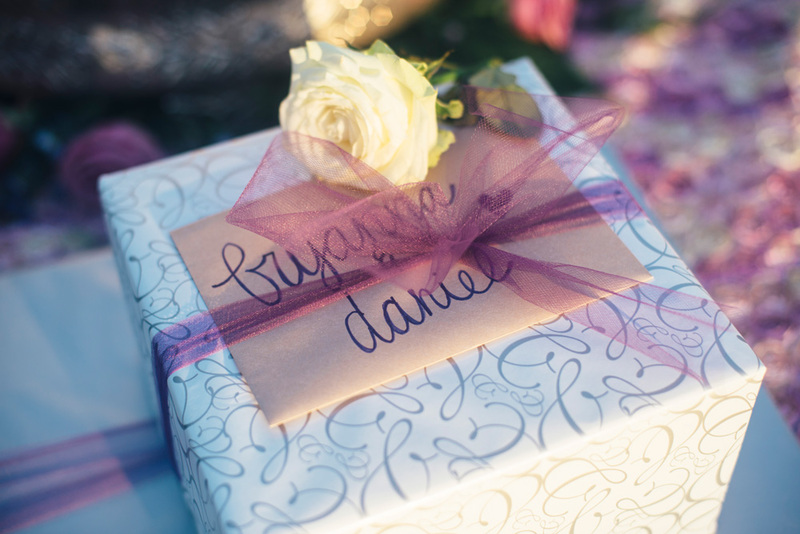 Congratulations Bryanna and Daniel, I wish you both a long and happy life together!